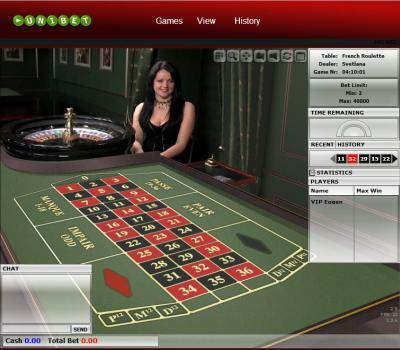 French Roulette offers a different table layout than European Roulette – but the numbers 1 through 36 and a single zero are still present. Many of the bet options and payouts are the same. Neighbour and call bet can usually be placed as they may be in many European versions.